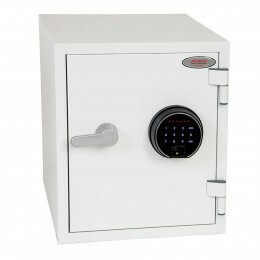 Safes that are tested to not only protect paper from fire, but digital media such as USB sticks, Portable hard drives, CD's and DVD's. 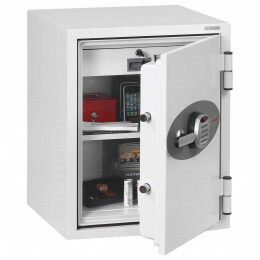 Fire Resistant Safes by Master Lock and Phoenix that are designed to protect modern digital media and devices as well as paper documents. 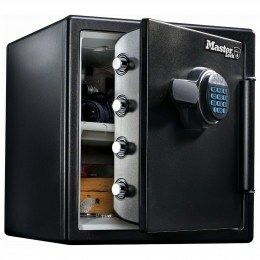 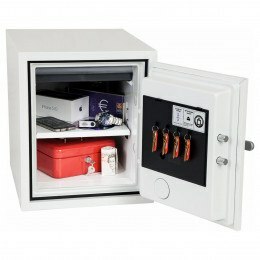 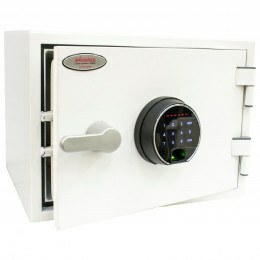 These safes will protect digital media such as external hard drives. 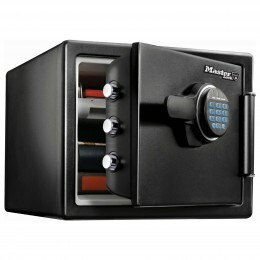 USB sticks, CD and DVD media, Cameras, Smart phones and much more. 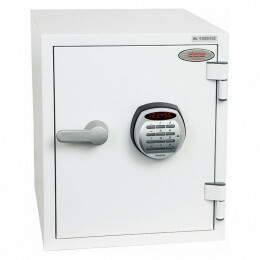 For a small business, safes can mean the difference between success and disappointment. 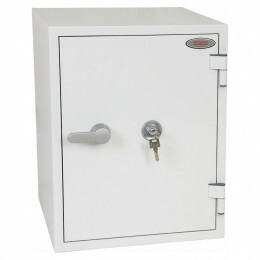 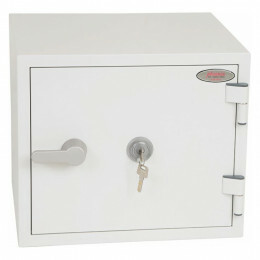 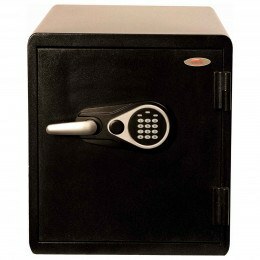 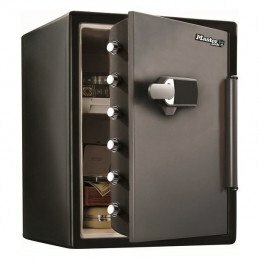 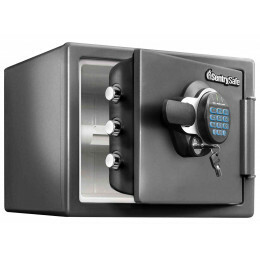 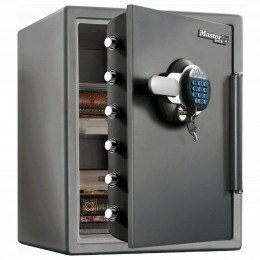 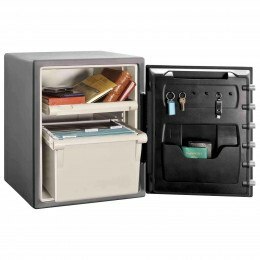 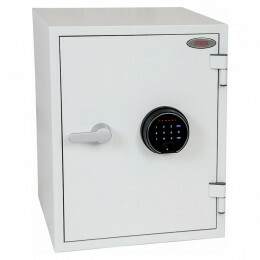 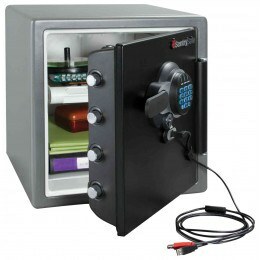 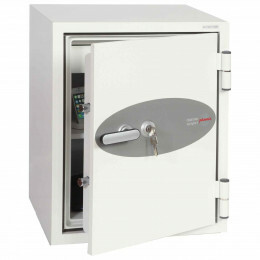 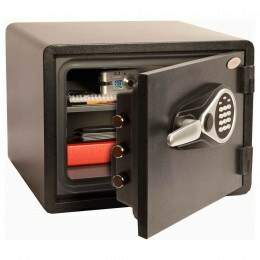 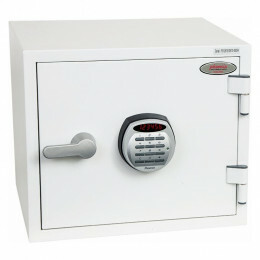 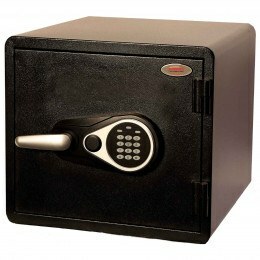 Have a read of the top choices in safes for your business.